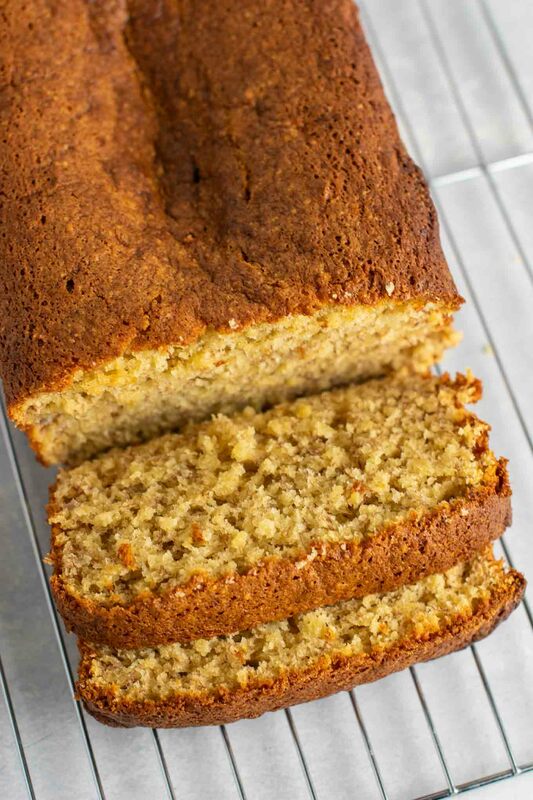 Cake mix recipes are so simple to make, and always delicious. Using cake mix is one of my favorite hacks for making homemade baked goods in a fraction of the time! As much as I love made from scratch desserts, sometimes I just don’t have the time to make them. 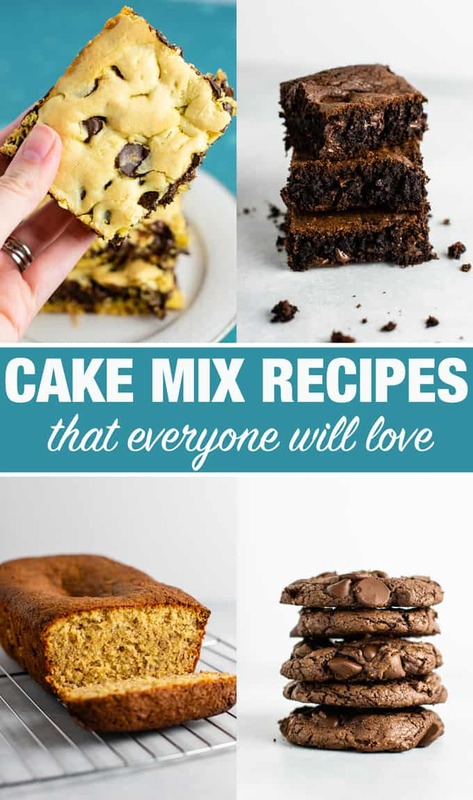 I have really enjoyed this recipe series where I make everyday family favorites using a time saving hack – boxed yellow or chocolate cake mix! 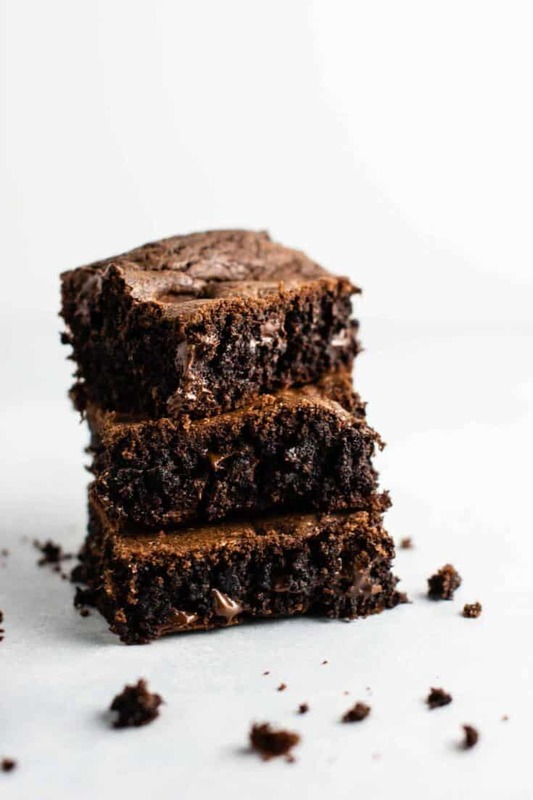 Here are 5 easy and guaranteed delicious ways to make your favorite treats with boxed cake mix. From brownies to cookies, banana bread, to cookie bars! Every recipe takes mere minutes to come together and pop in the oven. 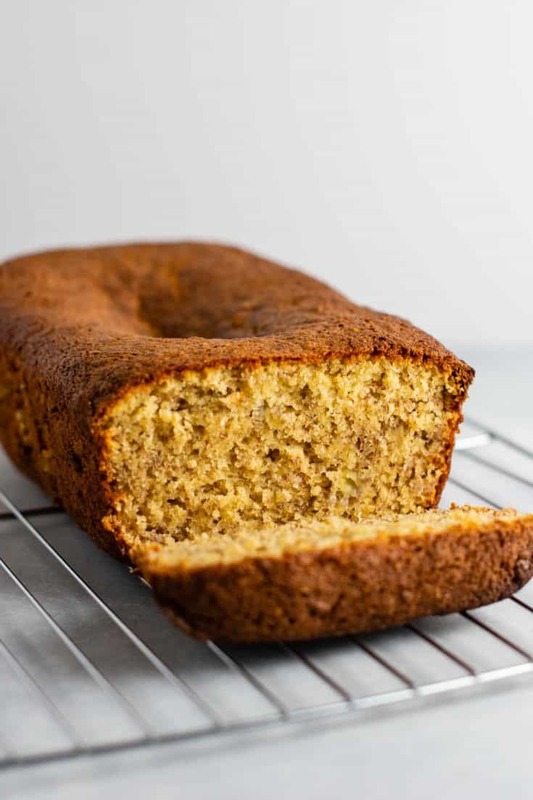 5 Easy and delicious recipes using cake mix. Cut down on prep time with these simple hacks! 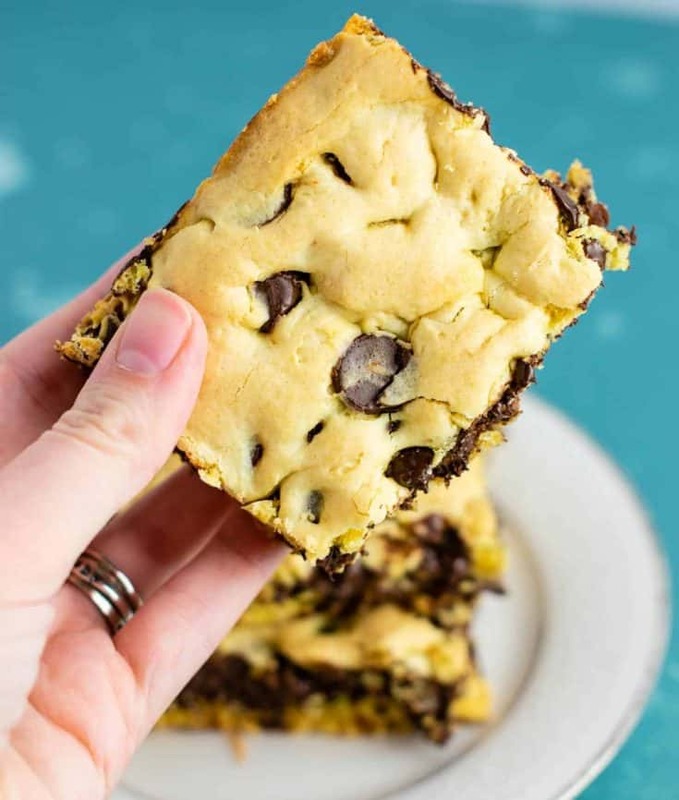 The best crowd pleasing cookie bars made with yellow cake mix! 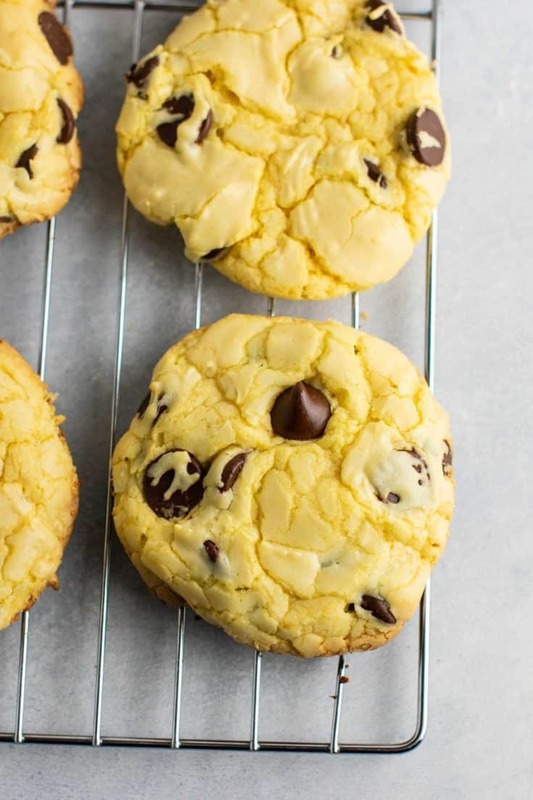 Easy cake mix chocolate chips cookies made with just 4 ingredients! I love them all, but right now my current fave are the cake mix cookie bars! 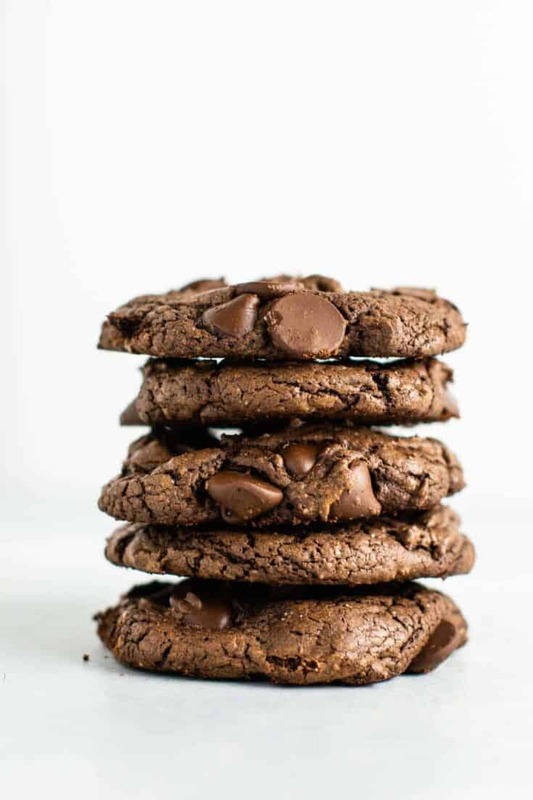 Be sure to pin this post for later and follow Build Your Bite on Pinterest for all the latest delicious recipes!